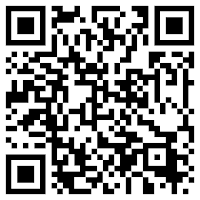 download qrcode is below, but understand it’s not as simple as just downloading and installing an apk. 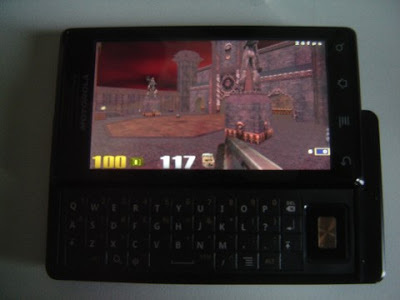 from what i’ve gathered, you need to actually have a pc version of quake 3 and copy over files from that to your phone in order to get it running. here are the instructions and notes from the developer.